Upon starting the game studio I took a two prong approach. In order to make this business work I needed to find ways to pull in a profit quickly, in order to receive a return on the investment and hard work. Well, this has been an interesting journey and wanted to share my feedback as I have been getting questions from other indies if they should buy courses or custom built softwares to help them. One approach was to build amazing games which each game would take 1 to 6 months to build, these would be our innovative titles. The other approach I wanted to test was building smaller more simple games and launching these more quickly. Now after 6 months of testing both avenues, I feel I have enough data to back up my blog post. You can see the where new markets are emerging… and this can be a sign or way to get in front of the change that could occur. I like to follow what the larger companies are doing and it’s clear many are moving into new emerging markets as the competition is far less. You can view the report on “Mobile Game Firms Looking Abroad” from China Daily. The chart below clearly explains who is spending and smart businesses will always follow the money early. The mobile gaming industry at least Apple App Store has changed tremendously. I have been focusing mostly on the Apple App Store since 2012, since other app stores really were not viable to monetize at that time. During that time, I had the privilege to speak to a few different people who were in the industry for many years and folks who have just came into the industry. Most of the veterans knew what was going on and had the mind set of making really good games which could retain users. These veterans of the game industry knew the challenges in a new market and grasp quickly the idea of better experiences created more money for developers. But then I had other folks who found a quick way to jump into the industry and build many smaller games. To obtain more users in there games then simply use ad networks to monetize these players. This method has issues and running a spread sheet using my average numbers with our games. We could never get the app to be profitable based solely on just ads. You can see the data from RevMob in just the last 2 months of data how the eCPM has decreased. It may be because they are only showing Candy Crush, but I expect the eCPMs to continue to drop or stay steady at a lower rate. The second scenario has a much better impact and return on investment. If someone doesn’t buy something in your game within X amount of days, then you can monetize them in many other ways. Such as by collecting their information, getting them on your Facebook page, Follow you on Twitter, and finally you could just give them an ad to get some money off of them by having them install another game and send that gamer to someone else. This method of build games in mass production seemed interesting and I set out to have one team test the process. We had boring, below average success with the mass production of simple games. Our “simple” games were not amazingly innovative, yet they were not junk either. I wanted to make sure everything we produced from our company was something people would enjoy. I remembering folks sharing the idea that these smaller games could make money every day from ads. They did make money from ads, but after the first month of data I found that downloads kept decreasing as did revenue. Even though we kept pumping out more games every 2 to 4 weeks. Currently we have around 50 games on the app store. And like anything in business the 80/20 rule we present again. 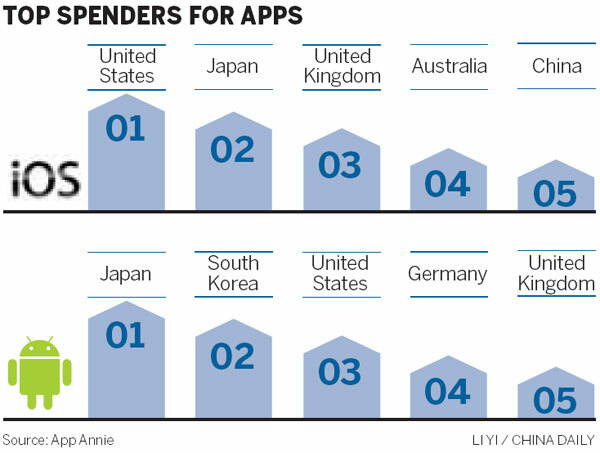 20% of our success came from 1 or 2 apps, the rest were duds. I can say one or two games returned around $1,000+ in revenue, but this doesn’t include the costs of developers and ads. Now there are great innovators in the gaming industry which I respect and follow closely. Then you will see some new folks who will bring their techniques into the gaming industry. It’s all good and that creates innovation itself, but I wanted to make sure some Indies don’t fall victim to a magic bullet. I have respect for folks who create software to replicate the process, but after doing my research in my opinion when the Mass Production of making games got sour. I started seeing more and more ads for software and courses on how to make small simple games or take game codes, buy them and re use them. Now there is nothing wrong with this… in fact we modified a game code and have re used it to make more games. This is all about keeping costs down and re using your assets. Yet… I do wish to warn some Indies to be sure to make sure that making dozens of smaller games is the right path for you. Most of the success stories I saw from these advertising programs were from 2011 when the industry had it’s boom. Now with more apps in the market… the mobile market has changed and now you will have to change to get ahead of it. Right now, App Stores are crowded! Which is fine, but as an Indie you will need to get ahead of the curve. You will need to be where you foresee the market will be going. You will also have to reduce your risk by building one app then being able to distribute it on different platforms. Instead of blasting many apps out into the app stores, try to stick to a game category you feel you can compete in. This way you can re-use the code to build updates or next versions of the game. You should be at most taking 1 to 6 months to release a mobile game, if it’s longer then you will never get any results or feedback from your work to see what is working This is an expensive mistake and I have fallen victim to this myself losing $50,000 plus with our first game. This doesn’t mean get full on angel investors, you can run a kickstarter campaign or better yet. If you are currently employed, you can build your game at night or hire someone from job portals to do the work. Whichever way you decide to go… try to get some funding from another source so you don’t take all the risk. I showed the chart above where there are markets which are spending money which are not as competitive as the domestic markets. This is a clear mission of ours in which we are looking into tapping into these markets through marketing and building titles that would be more recognizable in those countries. There are a few good tools to track some important metrics… In order to really see if your game is a success you need to know whats going on in the game. There are all sorts of metrics to know about, but if your new to the data… just try to focus on retention at first. The rest will come later as you begin diving into the numbers. So far we have been using these 2 and I like GameAnalytics alot right now. They also made their plan free which is cool. Yet… these tools still don’t track the life time value of your users. Bummer, but I do know there is a LTV platform with inMobi, but not sure how that is yet. Would love to get feedback if it works well. We tried installing it using Unity and it just wouldn’t work, so dumped it. Your games should have players wanting to play more or simply come back to play after they closed the application. This can be done thru good game mechanics and making your game the best experience for the player that you can. 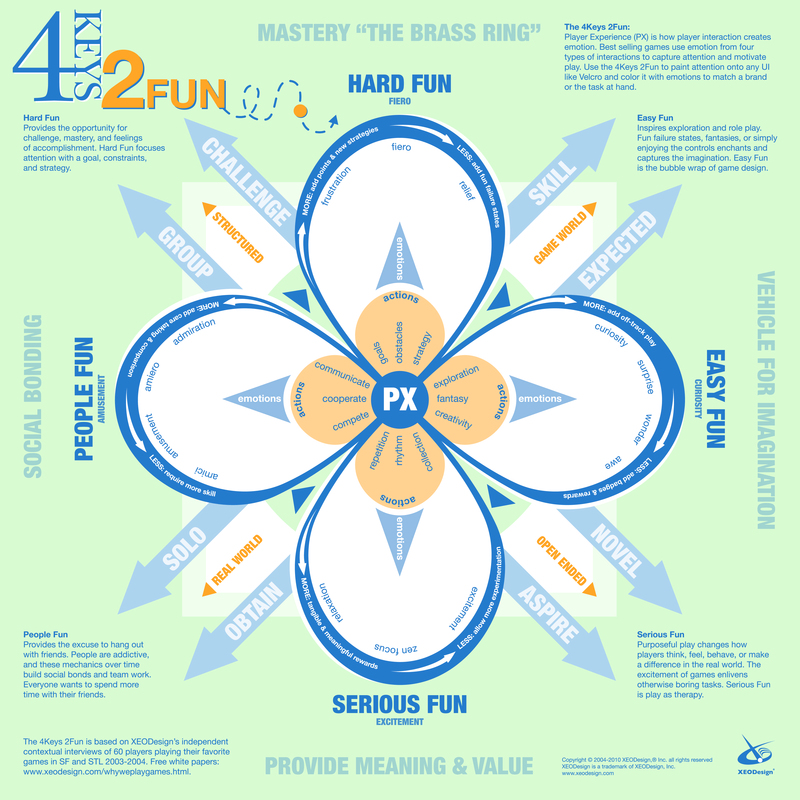 Study and learn what makes a game fun and why psychology is so important. I am posting a chart from XEODesign where Nicole Lazzaro has amazing insight into this field and met her in San Francisco. She gave me a ton of insight into making games fun and profitable! It’s interesting to me because I grew many businesses from outstanding marketing. That’s why today I believe I can fund the studio myself, although I do not wish to now since there is other avenues to achieve funding. But during 2012,2013 there was a myth that all you would need to do to make a game successful is submit it to the app store. Yikes… this is so wrong. Like any business you need to market your products. But just like the movie industry you need to prep your movie early. Share it with the press and media and friends. Get contacts with press and go to gaming events. Ask the folks you think are wanting to help Indies about any press contacts they can share so you can send your game to them. This marketing early concept is a real big focus for our studio as I wish to receive maximum impact with our game on day 1 of launch. Hopefully to repay back it’s investment. Then the rest is maintenance if the games does well and people like it. You simply keep updating and ask them what they want. In business it’s important to connect with your customers either through email, direct mail, social media, or word of mouth. But with IOS, Google Play, Amazon, etc… these guys own all the data. Me and you are really affiliates building games and they pay us the residual of the sale, never keeping the information of the user. What I will be focusing on with my team this upcoming year is to connect with the user more. Get them acquainted with us by email, social media, our website, a forum, and any other way so we can get back in touch with our beloved customer. This is huge and should be a focus of yours as you start building your games. When doing this… be sure you have a way in place to follow up with your gamers. Another way we want to reduce risk is to build a game that is going to be released on multiple platforms. Not only are we focusing on IOS and Android, but PC, Mac, XBoxOne, PS4, and possibly Nintendo(not sure yet on Nintendo). The IOS store is really crowded, so making a game that you can launch on Flash sites, other consoles and mobile platforms can really help bring in some more cash. Feel free to leave comments below… and make sure you follow me and the studio on Facebook and Twitter. Do you think Chinese, Indians have advantage for producing quick games, and can work on mass production , for their lower cost of production ? 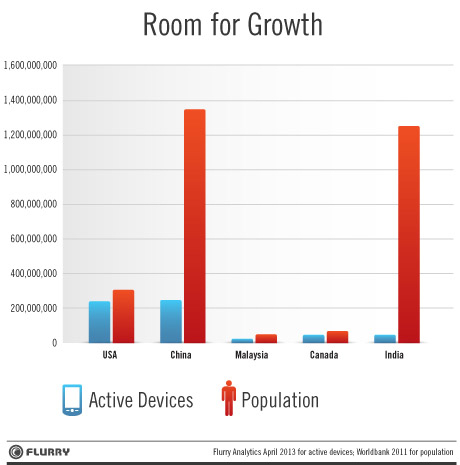 I don’t believe the Chinese or Indians have more of an advantage in the area of mass production. The reason being as myself, and everyone else can tap into that same work force using job portals such as ODesk, Elance, etc. I believe even your company (since being in India and U.S.) could help developers who are looking for structured and more cost affordable ways to produce apps. But as I said in the post, I really don’t see mass production of apps being a profitable model in the near future as the apple app store has gone sour in the U.S. with so much more competition. I see this only could replicate in other international markets as well. I would be curious on your thoughts since you have offices in Pakistan and Virginia, what are you seeing happening after building many apps. Does my data look similar to yours? interesting post. Gives very good insights. But what about adding cloud connected features or real multiplayer to a game? As you also used some multiplayer features in your game.